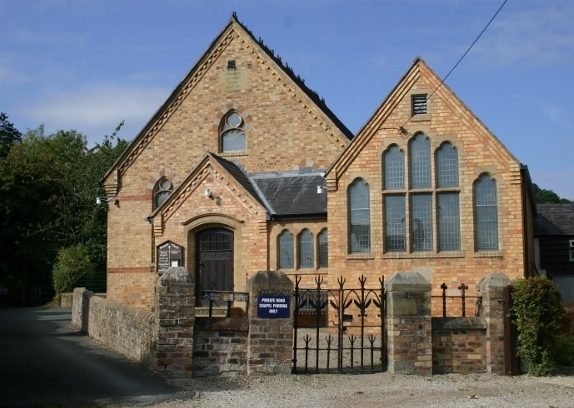 Built at the start of the Twentieth Century and funded by donation gifts from the local community for the people of Pant, services are held at Pant Methodist Church every Sunday evening at 6.30pm and twice each month on Sunday mornings at 11am. Each Wednesday during the winter, ‘Guild’ meetings take place at 7pm with a different topic each week. The church also hosts a network morning each week. Those who use the chapel will give a warm welcome to anyone, of all ages, who wish to join us. ‘Not to use it, is to lose it’, so help us keep this wonderful asset to our village. Chapel secretary Mrs Carol Miller is available to answer any questions, on 01691 830757.